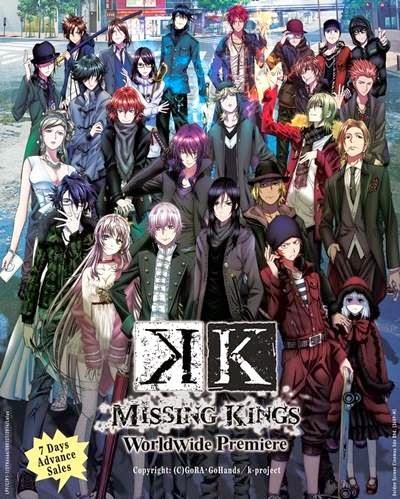 [Anime Movie] K Missing Kings Will Now Open For General Release on 17 July 2014 at selected GSC Cinemas! The K MISSING KINGS one-day world premiere on 5 July was a huge success. 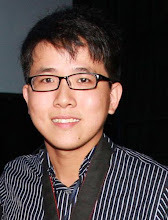 It will also open in GSC Palm Mall Seremban when the cinema opens. Do check out the movie if you like “K” Anime Series!